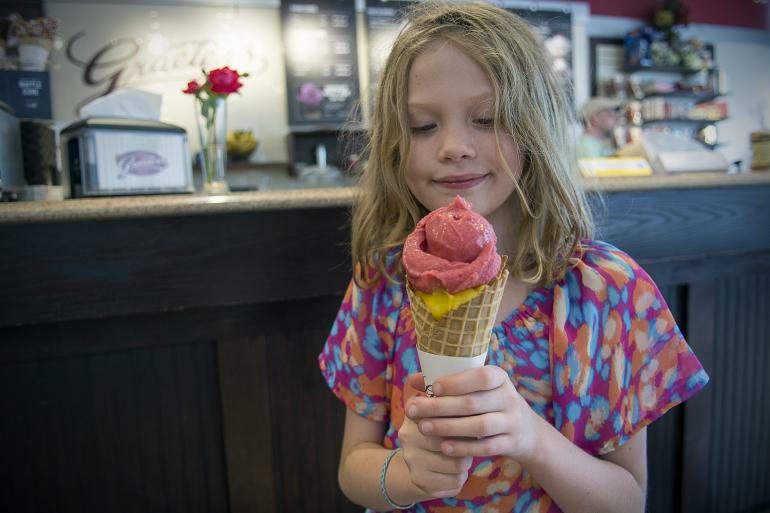 Graeter's is a Cincinnati tradition, serving up familiar favorites of ice cream like black raspberry chip and mint chocolate chip. What better way to end a downtown date then to head to Graeter's on the Square? 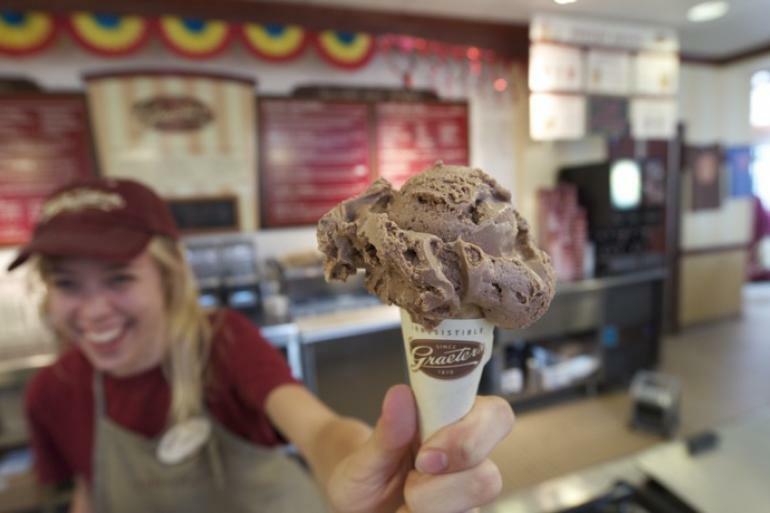 The generous scoops of creamy deliciousness are packed with seriously big, chunky pieces of chocolate. 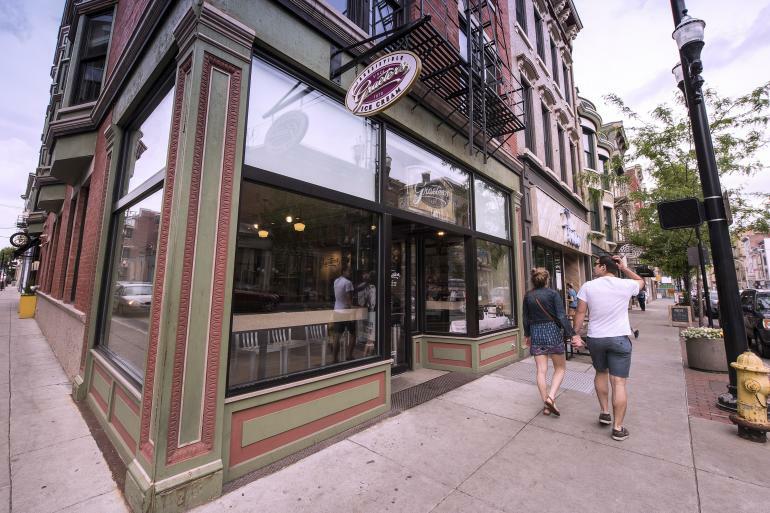 Graeter's also have a bakery with a variety of cakes, pies and cookies for every occasion and sweet tooth. During the winter, grab your partner's hand while ice-skating on the Square, then warm up with Graeter's hot chocolate. Mmmmmmmm. Jewelry and watch store in OTR. Pet food and supply store designed with the urban pet owner in mind.